Experience every pass down the Bellagio of dragstrips from the unique vantage point of the start line! 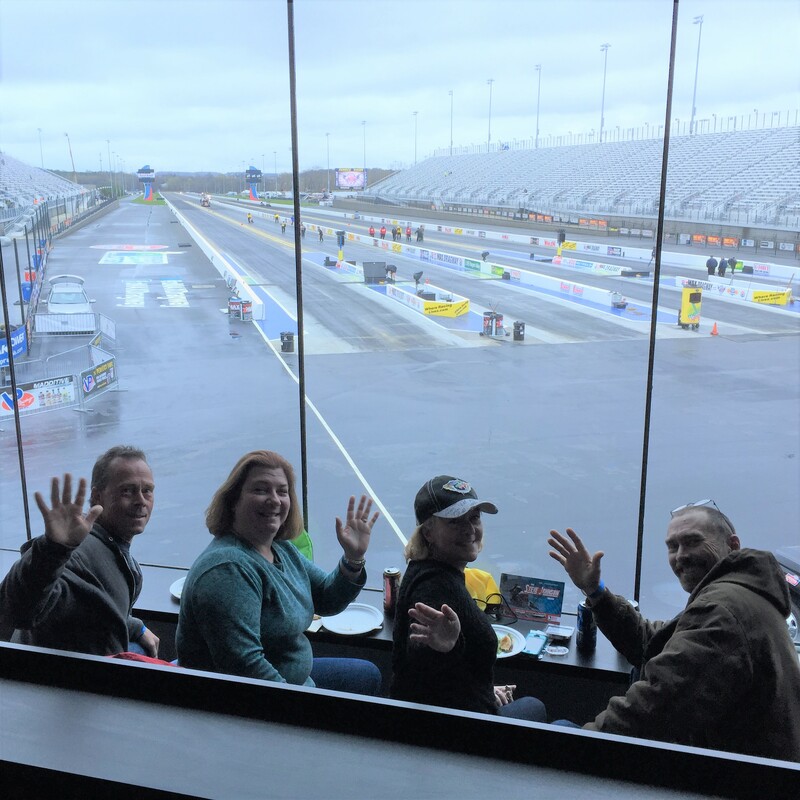 Grab a friend and enjoy all the racing action from inside the zMax Dragway Tower with food and beverages provided throughout the day on Saturday, April 27. Your suite ticket also grants you unlimited access to our exclusive rooftop viewing area on top of the Tower.